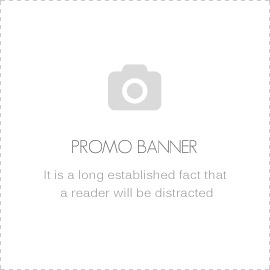 SKU: FC_LIB01. Categories: 01 FC Footsteps, Bundles. Tags: 96 24, audio files, foley collection, wav. 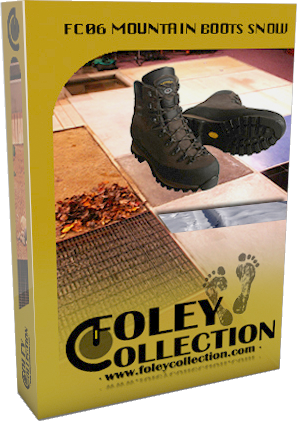 Foley Collection is launching their first original audio library including all our footsteps audio files. 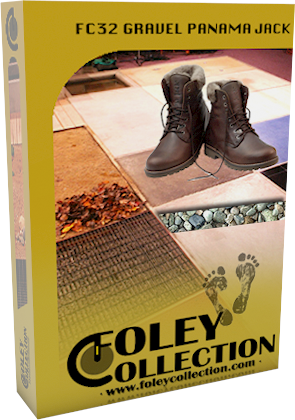 Foley Collection is great, you can make real foley on Kontakt, in realtime. 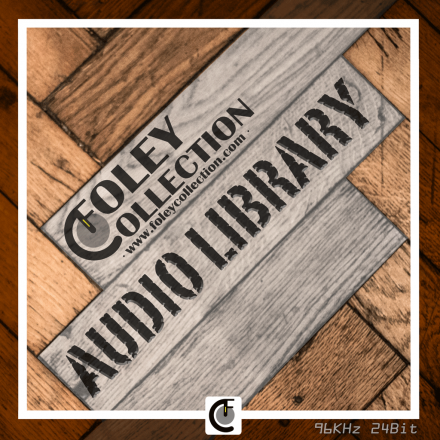 Now we are offering traditional audio files to all our users! 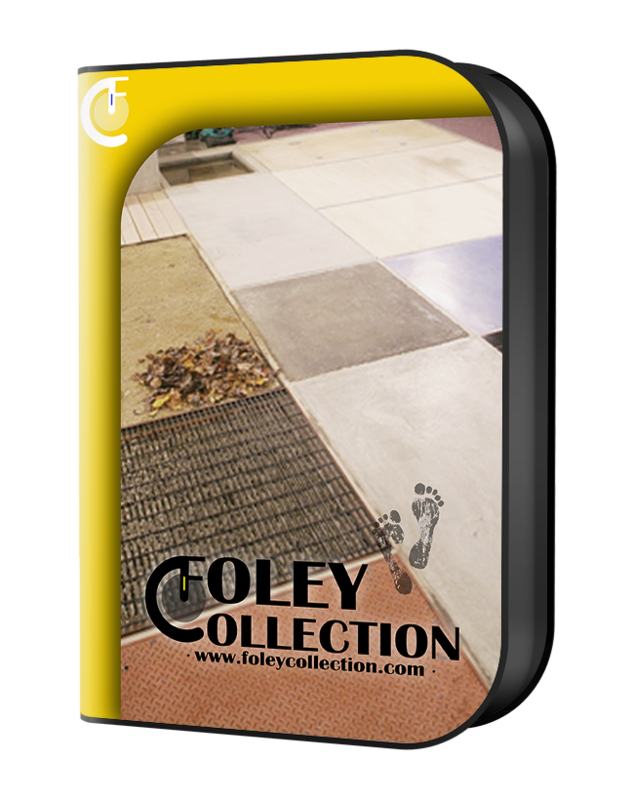 Recorded @96KHz and 24 Bit, This collection includes all the audio files recorded for our FC999 footsteps instruments. 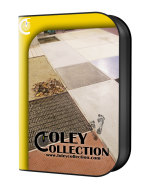 If you are a FC999 customer, please contact us to get your free copy of this library! Remember that this product doesnt include the nki kontakt instruments, just the audio samples.